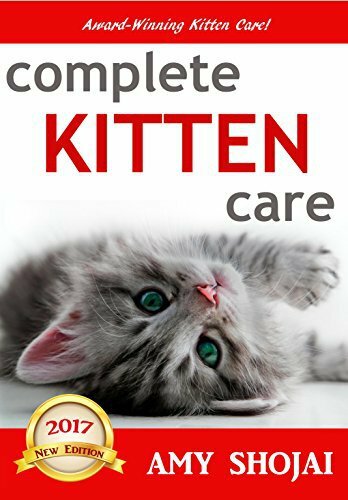 COMPLETE KITTEN CARE is your go-to guide for kittens information on kittens health, new kitten care, and buying a kitten or adopting a stray or shelter kitten for your family. You’ll learn all the latest about raising a cat of your dreams, introducing a new kitten to the rest of your family, and enjoy the award winning cute kitten pictures. 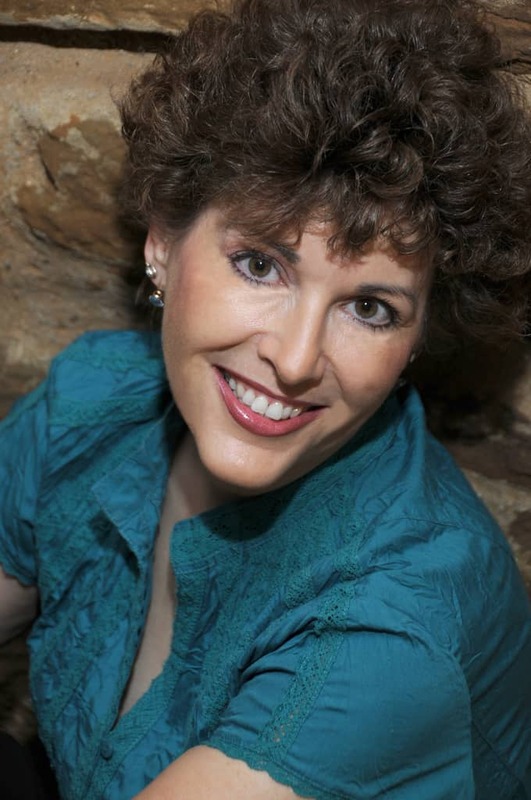 Nationally known pet authority Amy Shojai has updated her award-winning book with the latest cat behavior information and kitten care research, including new cat vaccinations guidelines, animal behavior advice, cat language tips and more. KITTEN 101–YOUR GO-TO KITTY SOURCE!